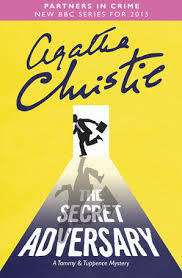 The Secret Adversary is a very good book, although the first couple of chapters are a bit confusing. Tommy and Tuppence are awesome. There’s no murder in this book, although there is attempted murder. But there is a death.